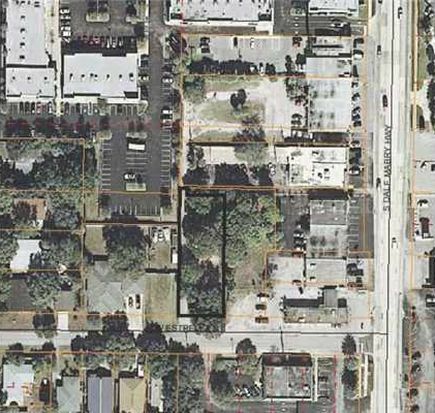 PALMA CEIA WEST (Vacant Land): Nestled between Sunset Park and Culbreath Heights, you’ll find the lovely community of Palma Ceia West is the perfect place to build the home of your dreams. Featuring spacious lots located in quiet communities, this area is the best of the best when it comes to suburban living in the heart of Tampa. If you love shopping, dining, and local activities, Palma Ceia West can’t be beaten. From outdoor strolls in the Good Shepherd Memorial Garden to shopping ‘till you drop in downtown Tampa, you’ll never be bored if you choose to settle down in this area. When it comes to dining, you’ll find the best barbeque in the city at Holy Hog Barbeque. The homemade Jalapeno Mac and Cheese is savory, spicy and divine! Shopping is also abundant thanks to the close proximity to downtown Tampa, where you’ll find plenty of options to indulge in some retail therapy. Building a home is a monumental task, and choosing a location is one of the most important decisions you’ll have to make. Are you ready to come home to Palma Ceia West?